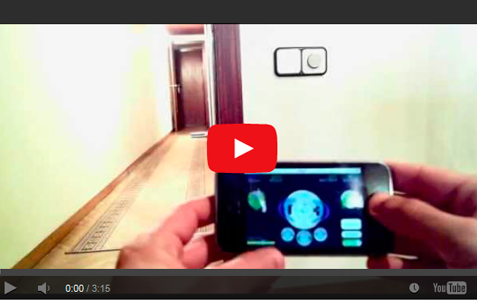 Your Smartphone or Tablet as Remote Controller. 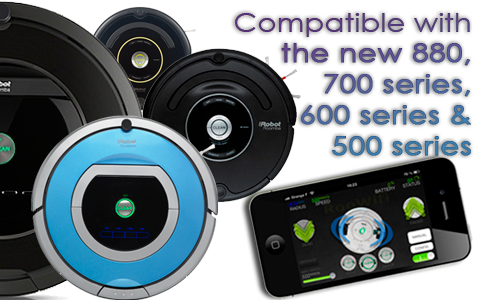 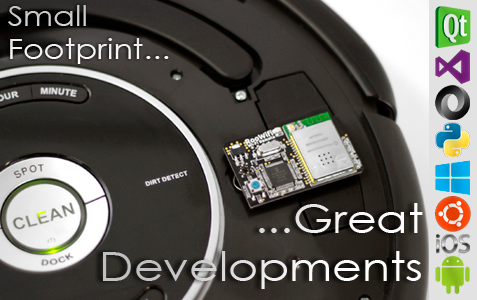 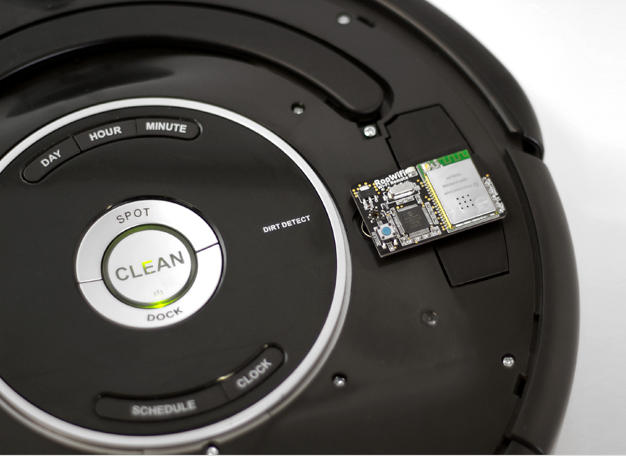 The embedded module RooWifi: Wifi Remote for Roomba enables cleaning schedule, act precisely on each motor / actuator robot and have the real time information of the device and run it from any location where Internet access is held. 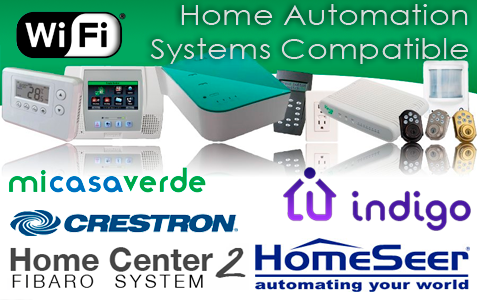 By integrating the wireless interface and the embedded web server, the management can be performed either from iPhone, iPad, Android and Blackberry devices, as from a server or a PC with an operating system for domestic use.